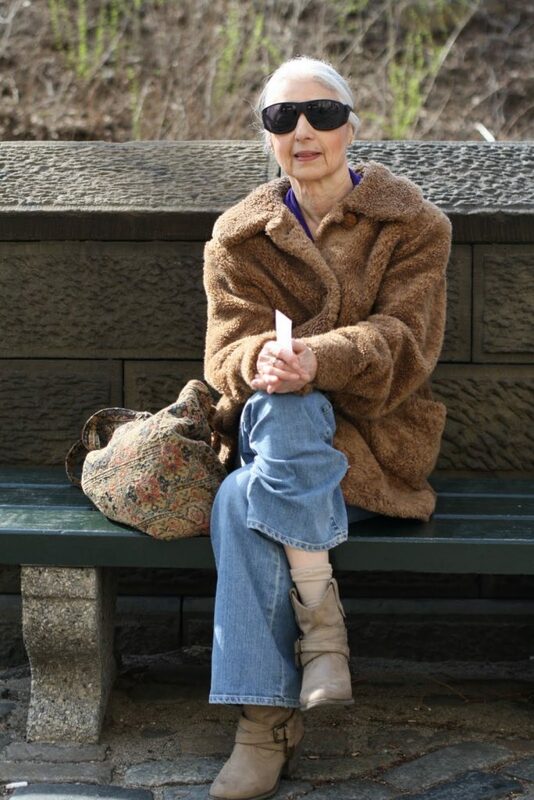 I was walking by Central Park this weekend when I spotted this lady from across the street. Many of the ladies I interview tell me that they dress depending on their mood, on the weather, and wherever it is that they are going. This lady looks perfectly chic for a Saturday trip to the park.